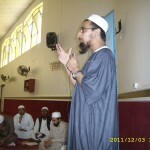 Sheikh Saleem Gaibie is a protégé of Qari Ayyub Ishaq. 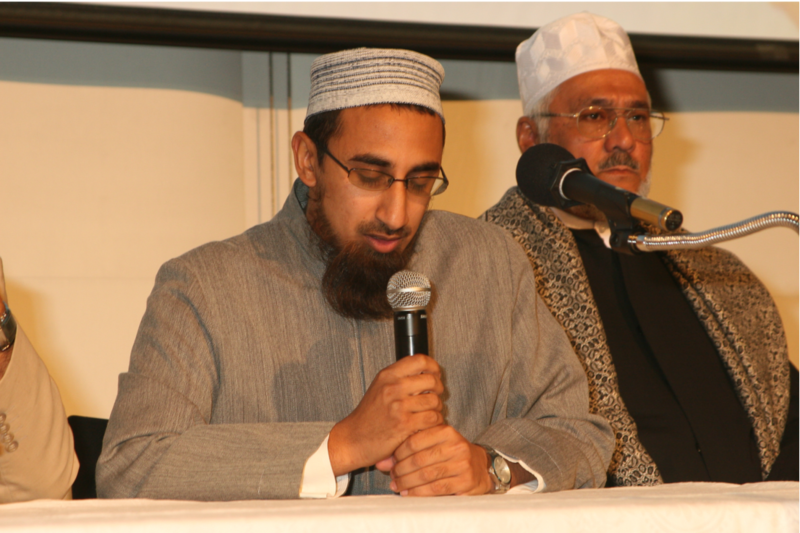 Under his tutelage he has studied Tajwid, the Seven and Ten Qiraa’aat (the Sab’ah and ‘Asharah Qiraa’aat), Rasm, ‘Ulum al-Qur’an, and many other aspects of Qur’anic studies. 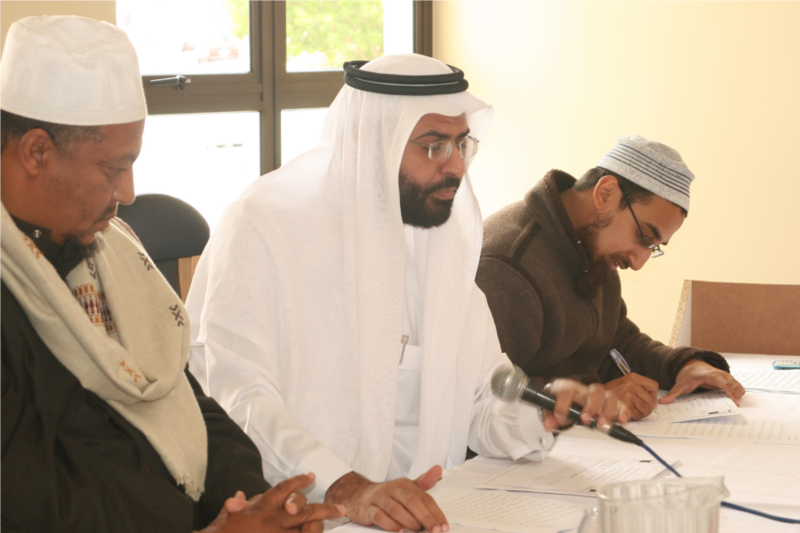 Sheikh Saleem attributes his insight into these sciences to all the years of study under the expertise of Qari Ayyub. 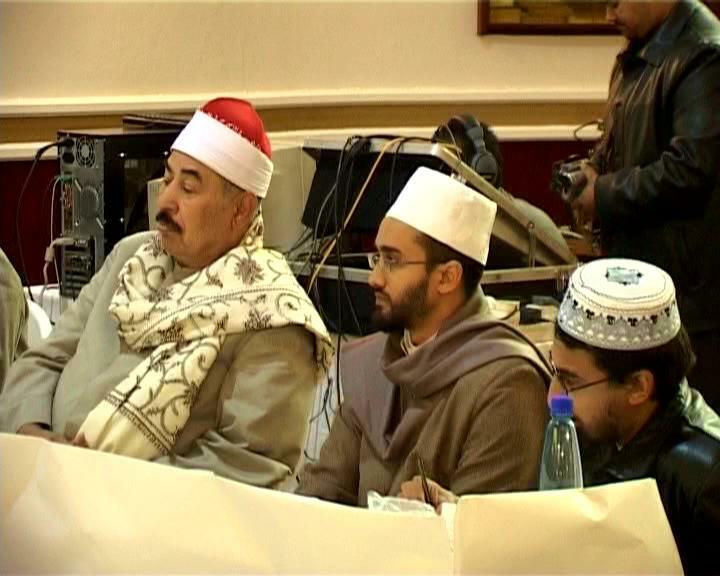 He later continued his studies in this regard and completed the Four Anomalous Qiraa’aat (Qiraa’aat al-Shaadh-dhah). 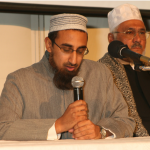 He has received ijazah from other scholars and qurra’ which includes Qari Isma’il Ishaq (Azaadville, South Africa), Sheikh Hasan Mustafa al-Warraqi (Egypt), Sheikh Ahmad Mia al-Thanawi (Pakistan), Sheikh Ayman Baqlah (Syria) and Sheikh Ibrahim Salih al-Husayni (Nigeria). 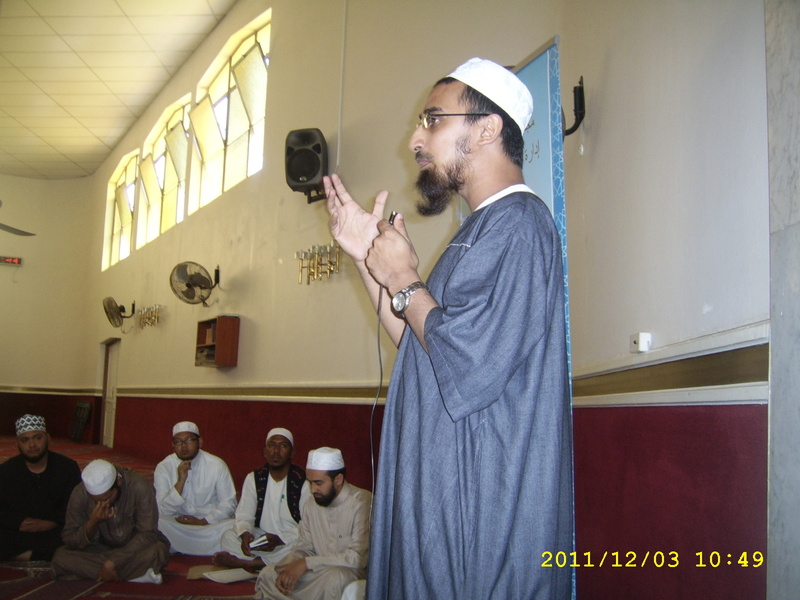 • Lecturer in Tajwid, Qiraa’aat and ‘Ulum al-Qur’an at Dar al-‘Ulum al-‘Arabiyyah al-Islamiyyah (DUAI), Strand. • Member of the Department of Qur’anic Affairs (D.Q.A. 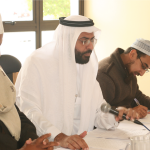 ), under the auspices of the Muslim Judicial Council (M.J.C.). 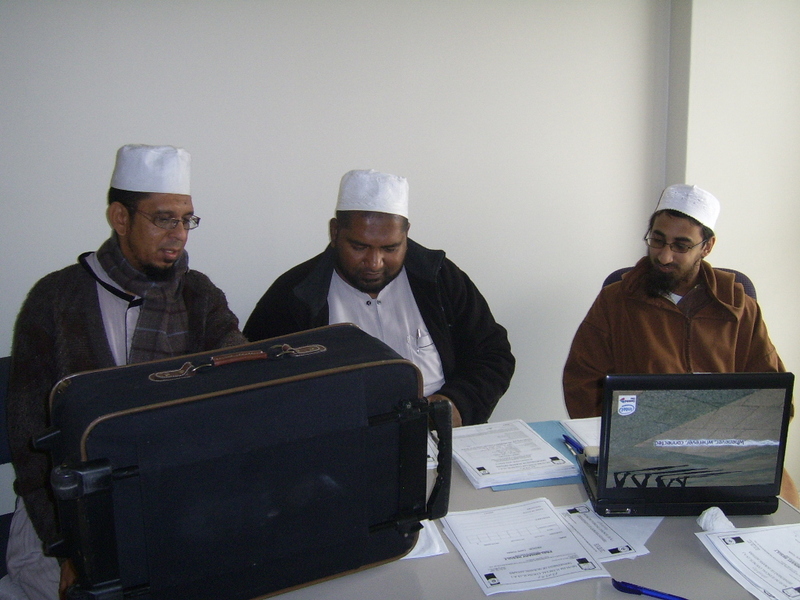 • Provincial Coordinator of SANQC (South African National Quran Competition). • Principal and director of “al-Tanzil Institute of Qur’anic Sciences” which is dedicated to the many branches of Qur’anic study: Tajwid, Qiraa’aa, Rasm, ‘Ulum al-Qur’an, Tafsir etc. He has written numerous works in the field of Tajwid and Qiraa’aat, all indicative of his expertise in these fields.